This program provides you with the concepts and skills necessary to dive safely and feel comfortably underwater. 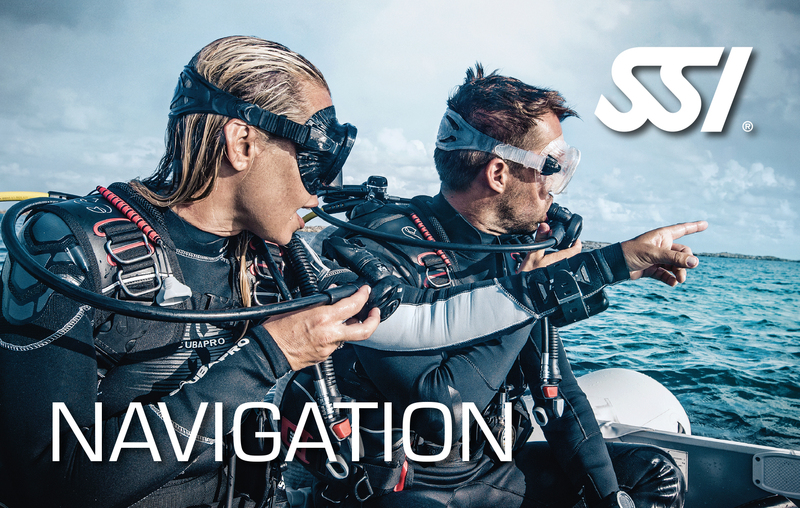 You will learn how to use a compass, natural orientation techniques, distance estimation, the basic patterns of diving and how to get out and return to a designated spot. You will be granted the SSI Navigation Specialty certification after completing this program.